Look Who Recently Turned 65! Can you believe it? 2018 marks over 6 decades of Schonstedt’s leadership in the world of underground locating. Ironically, our company first made its mark above ground—way above ground in fact. 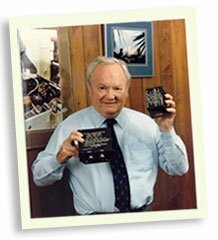 Our founder, Erick O. Schonstedt, designed his first instruments for use in the aerospace industry, outfitting over 400 satellites with magnetometers, along with the Hubble telescope. It was not until Schonstedt’s “flagship” product, the GA-52 Magnetic Locator, became the instrument of choice for surveyors in the 1970’s that the company found its true path. Today we stand apart as manufacturer and distributor of the rugged and dependable underground locators, and the sky’s the limit! Although today we are almost exclusively focused on the commercial and industrial marketplace, our instruments are still suitable for launching into space, where repair is difficult or impossible. Our Heliflux® magnetic sensor technology is unsurpassed for its environmental stability and ability to detect ferrous objects to extreme depths. In 1998, the company moved to its custom-built headquarters location to the Eastern Panhandle of West Virginia, about an hour’s drive from Washington and Baltimore. Here we assemble and quality control our instruments, provide repair services, design and develop new products and manage communications with our customers, dealers, and representatives. In 2018, SPX Corporation’s Radiodetection business purchased Schonstedt Instrument Company, bringing together two industry leaders. 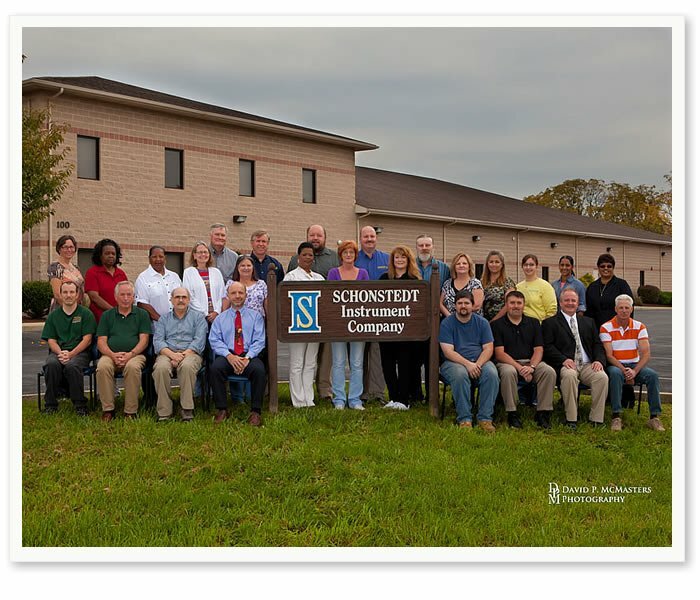 We welcome your feedback and communications to any of the Schonstedt Team and would be happy to show you our facility if you have an opportunity to be in the area.